Rob Cottingham’s latest new band project CAIRO combines keyboard wizardry and electronica with modern rock values, dynamic guitar work and soaring vocals to create an enthralling progressive music sound that will capture the hearts and minds of modern music fans, as well as traditional and classic progressive rock aficionados. 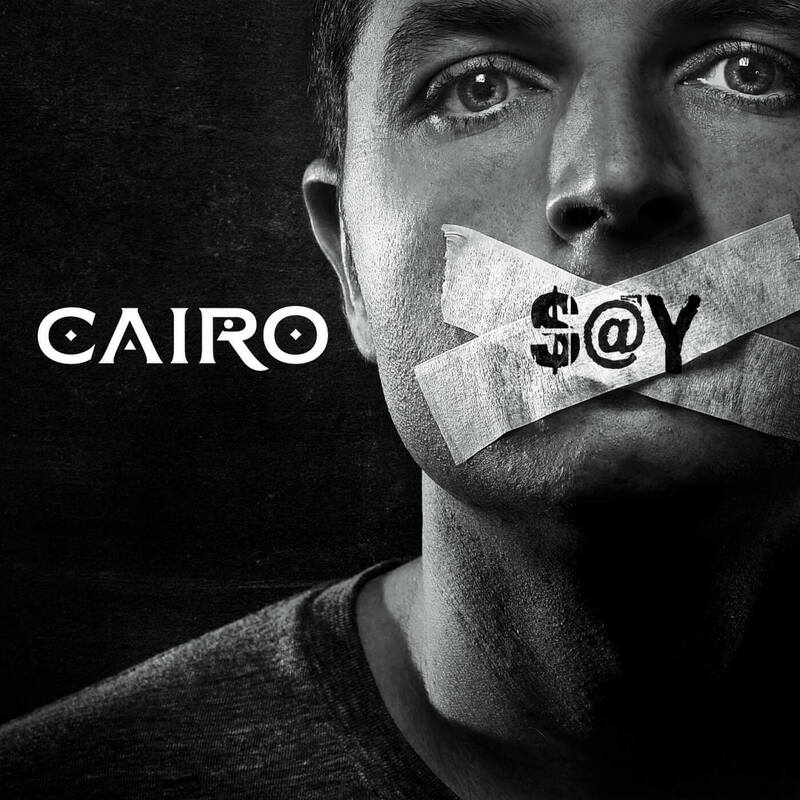 After what I can only describe as amazing support from the industry, I am proud and delighted to announce my new band, CAIRO. The band comprises Lisa Driscoll on vocals; James Hards on guitars; Paul Stocker on bass, Graham Brown on drums and myself on vocals and keys. I was after a new sound with the same sensibilities as in my previous writing but with heavier passages, as well as more ambient, electronic soundscapes – plus more time spent on crafting the blend of male and female vocals within the overall production of the music. Luna Rossa is the acoustic project from Panic Room songwriters, Anne-Marie Helder & Jonathan Edwards. PROG magazine described their music as ‘acoustica of astonishing beauty’. 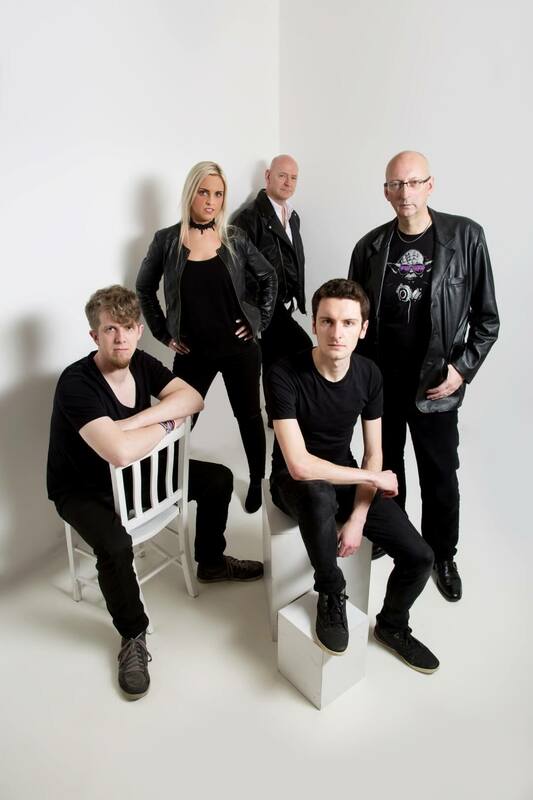 Jonathan Edwards advised: “We were delighted to be given the opportunity to guest at CAIRO’s album launch gigs – and having heard a few of their songs in advance, we’re really looking forward to sharing a stage with Rob again, as well as his new band mates.